Vaseline blue seal jelly is provides you best result keeps your skin nourish and makes your skin smooth soft for long time. 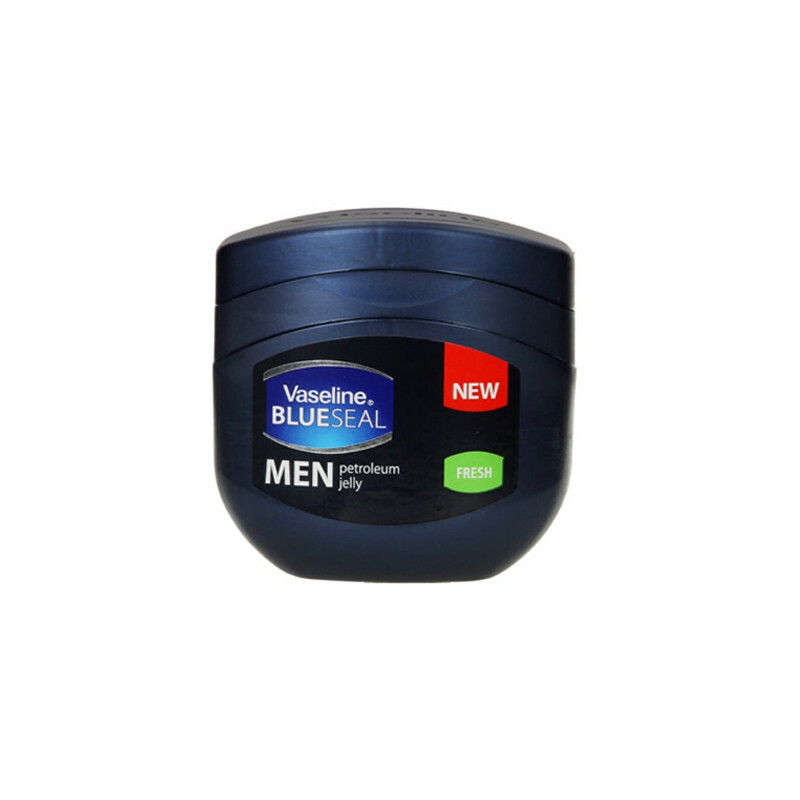 Vaseline MEN Fresh BLUESEAL Petroleum Jelly is a specially formulated jelly designed specifically for men's unique skincare needs. This jelly specially formulated for men. and variant will help to moisturize dry skin, leaving it feeling fresh, hydrated and protected.It is also masculine fragranced petroleum jelly.